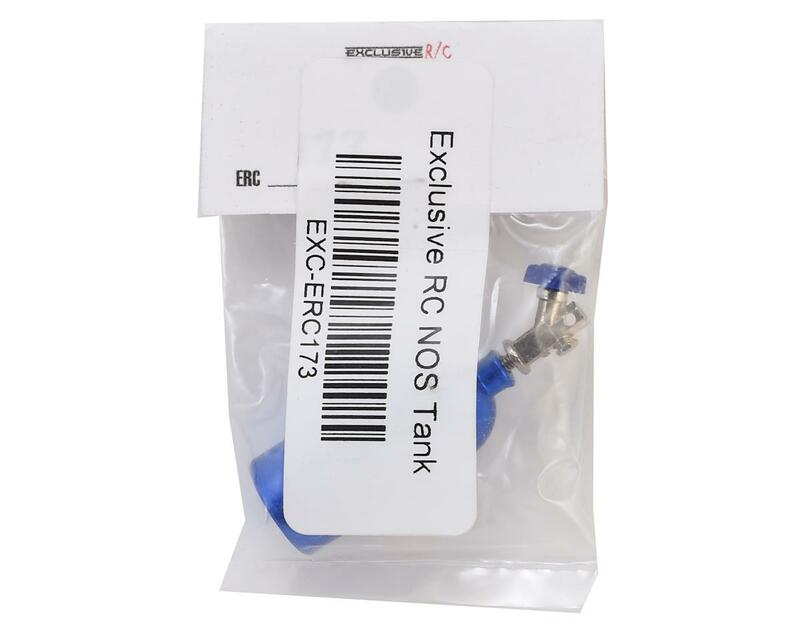 The Exclusive RC NOS Tank features a scale valve assembly and NOS sticker, making it easy to add a little squeeze to your custom project! 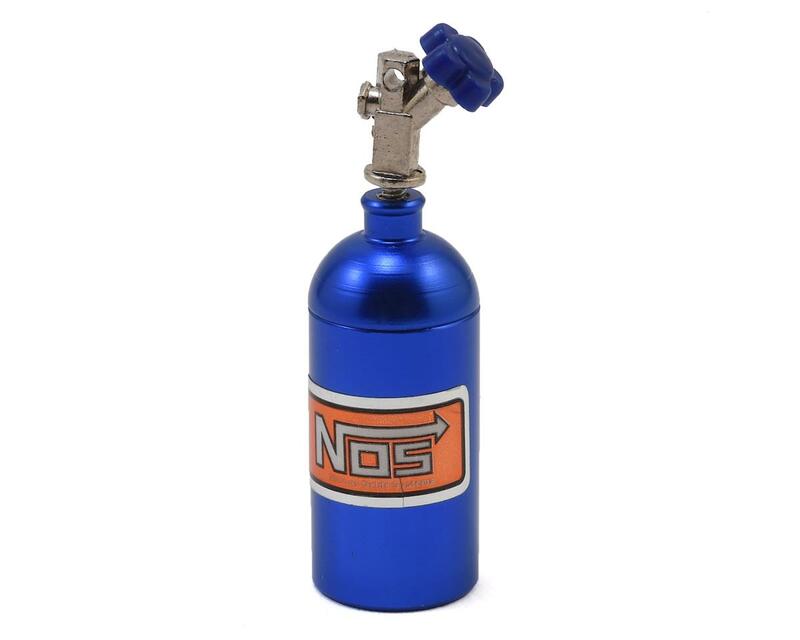 For the ultimate in detail and effortless installation, combine this NOS bottle with the Exclusive RC NOS Bracket (EXC-ERC330). Package includes one scale NOS tank.